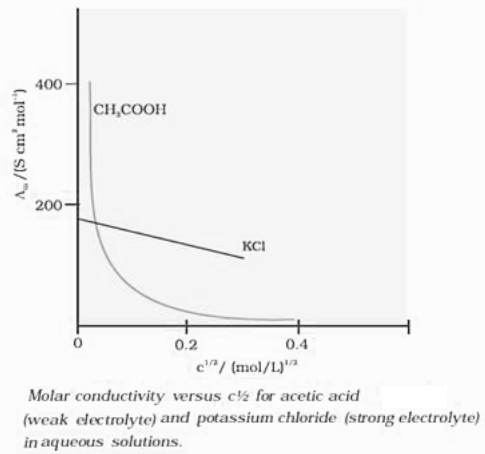 In part - I of chapter notes on Electrochemistry. 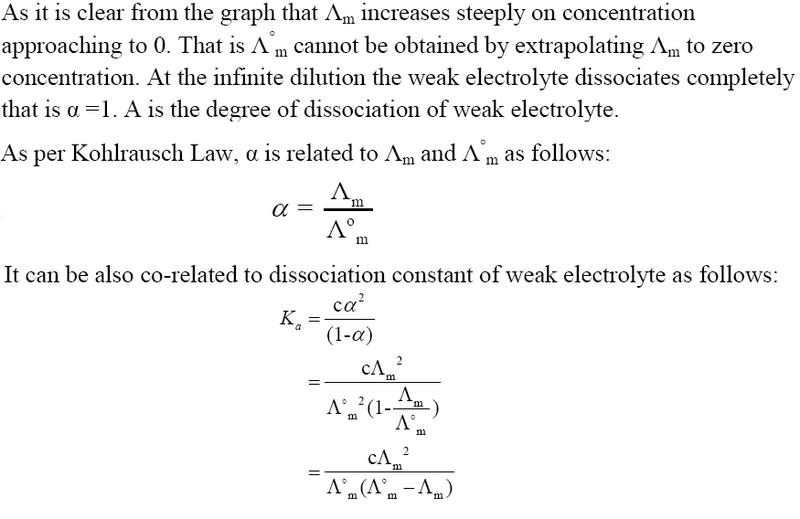 We have studied basic concepts like Electrochemical Cell, Electrolytic Cell, Electrode Potential, Measurement of Electrode Potential, Nernst Equation etc. 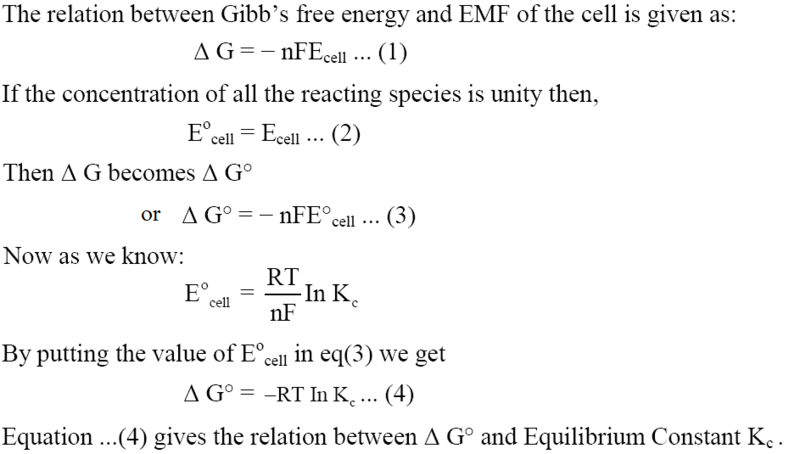 Now, in this part, we will study some more important topics like Gibbs Free Energy from Nernst Equation, Electrolytic or Ionic Conductance, Resistivity or Specific Resistance, Conductivity or Specific Conductance, Measurement of the Conductivity of Ionic Solutions, Variation of Conductivity with Concentration, Kohlrausch's Law etc. 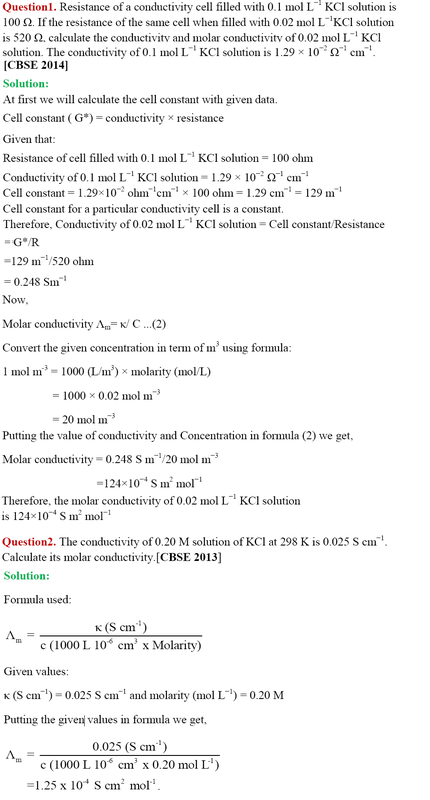 In part I of Chapter Notes on the chapter Electrochemistry of CBSE Class 12 we have studied important concepts like Electrochemical Cell, Electrolytic Cell, Electrode Potential, Measurement of Electrode Potential, Nernst Equation etc. 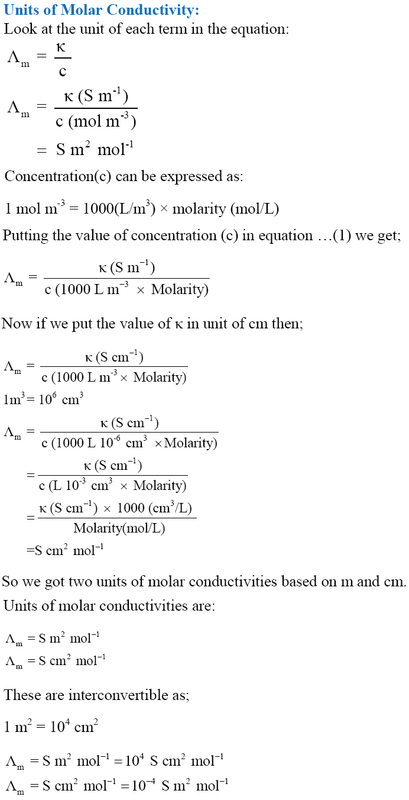 Now in this part, we will study some more important concepts and numericals based on them.